Paints on our walls are expected to do more than just look pretty. Sample these: thermochromic paints change colour to indicate a dip or rise in temperature; anti-microbe paints create a�?microbe-killing oxygena�� (available in USA-based Hirshfielda��s and JCToland); and an under-development option uses crustacean-derived chitosan molecules to a�?heala�� scratches by splitting molecules in natural light. a�?Toxic-free and stain proof emulsions are making the rounds in the city with people specifically choosing brands on the basis of how eco-friendly they are,a�? shares Prerna Pradhan, a city-based interior designer. 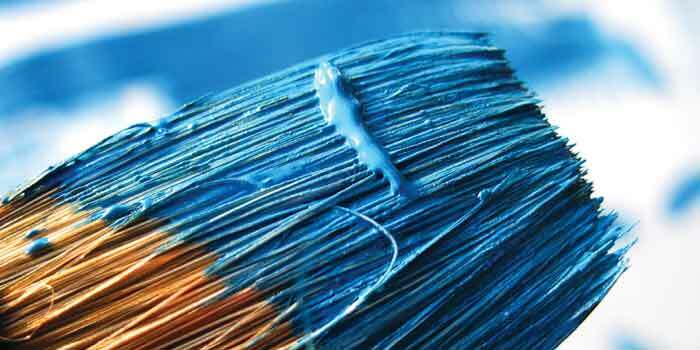 While we still have some catching up to do with the paint technology overseas, here is a round up of some new-age paints that include self-cleaning options.